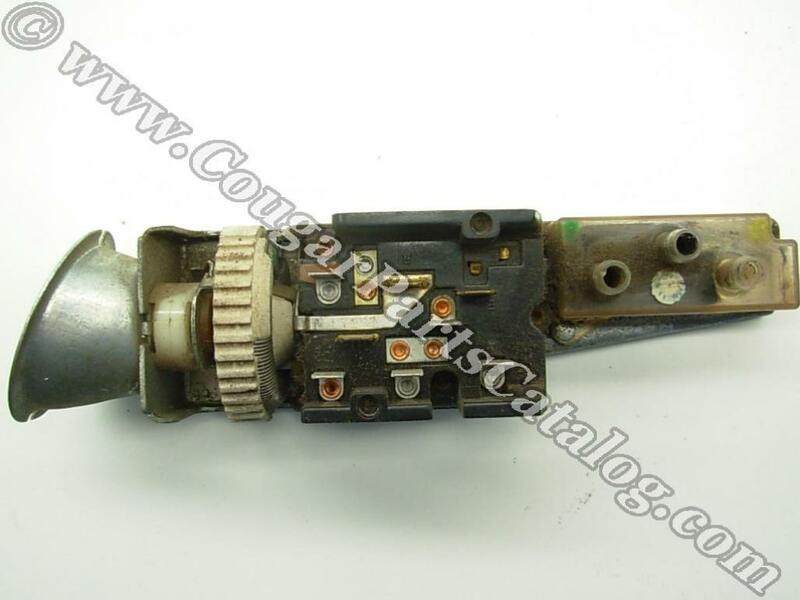 This is a tested original FoMoCo headlight switch that will work, there is no warranty. 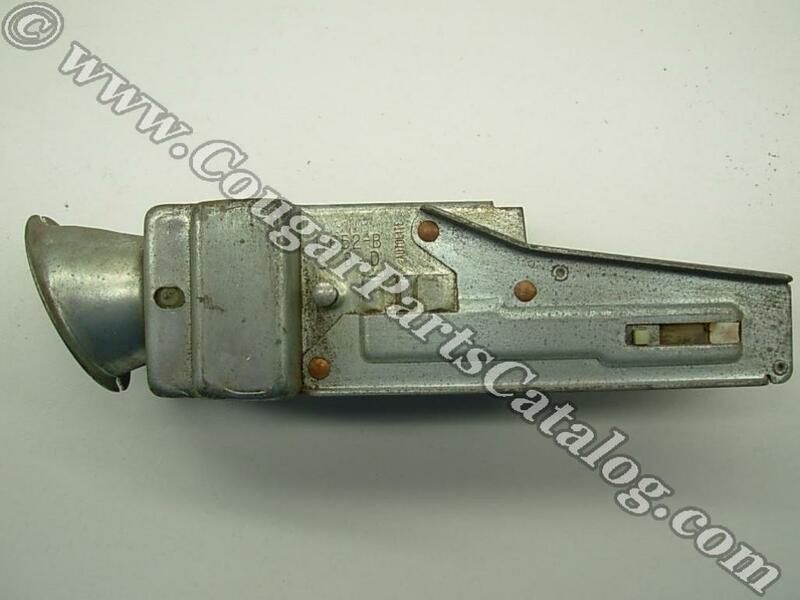 The primary reason we list these old used switches is that some people are missing their switch altogether and need the beveled cup shaped spacer that mates to the dash. 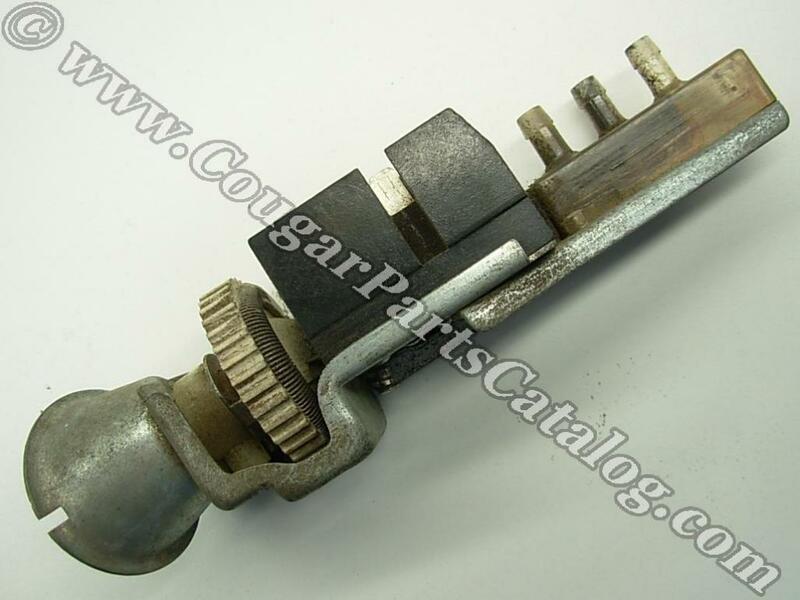 As pointed out in our listing for the reproduction headlight switch, the spacer is not included with our new units.